A new worldwide search is on looking for the best voice tracking talent to win a prize of $500 USD. 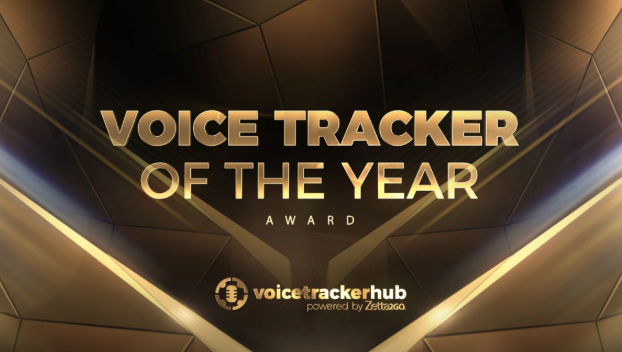 Voicetracker Hub has partnered with RCS for the first ‘Voice Tracker of the Year Award’ which is open to any on-air talent that voice tracks. The judges of the awards are Jon Earley, MD of RCS UK, Australia based Programmer and Consultant Ronnie Stanton, BBC presenter Sam Walker​ and US Radio Guru Joseph Cristiano. You do not need to be a member of Voicetracker Hub in order to enter. You can enter for free via voicetrackerhub.com/award until the end of September, with the winners being announced at the end of October.